The secret to good PR is the ability to craft a story, a narrative in which the brand or product is the protagonist and which, ultimately, builds a long-term relationship that aids sales. Access to relevant, timely and appealing data can play a key role in building a narrative and maintaining a long-term conversation about your client. With the rise of social media, wearable technology and cheaper tracking devices, it has never been easier to access all the statistics you could ever need. 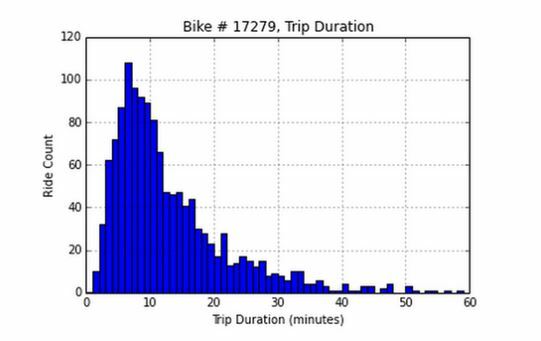 Today I would like to tell you the tale of Citi Bike #17279 and how this one bicycle has helped to create a lasting buzz about New York City’s largest ever privately owned, sustainable public cycling scheme. 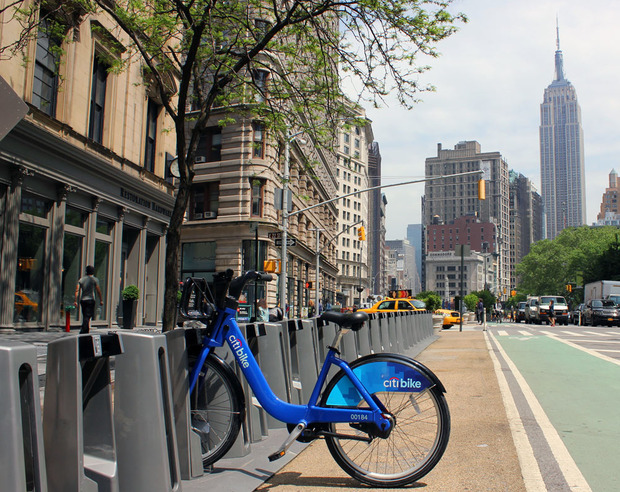 The Citi Bike bicycle sharing scheme was launched in May 2013 after research by the New York City Department of Transportation found that 56% of all journeys undertaken in the city were less than 3 miles, while 22% were under 1 mile – distances easily covered by bicycle. 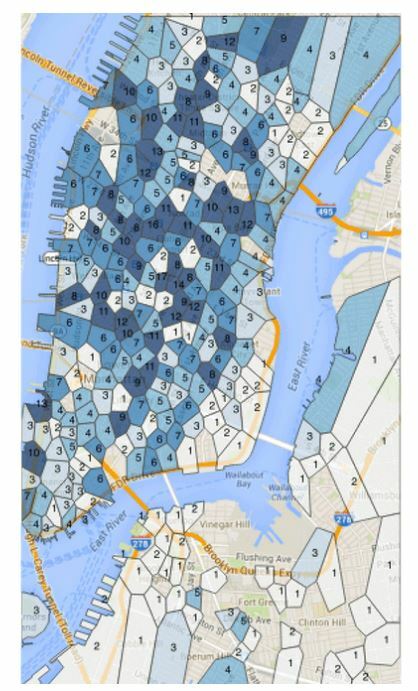 Since its launch, the Citi Bike scheme has attracted over 42,000 riders each day and has over 98,000 annual subscribers. 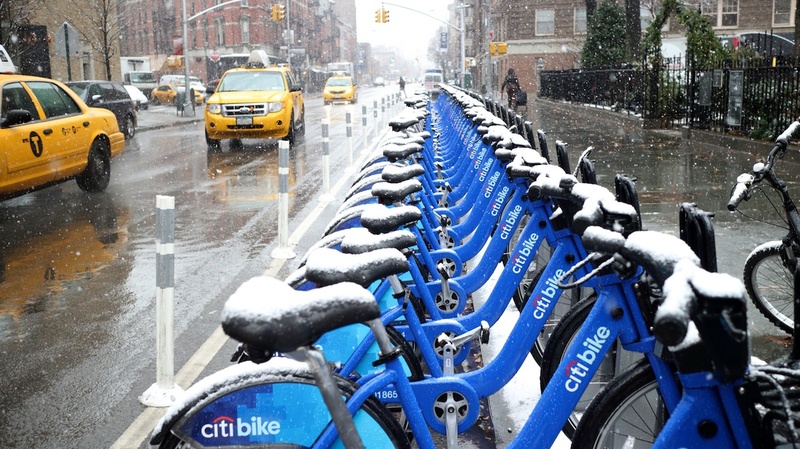 The introduction of the Citi Bikes almost immediately captured the public’s attention, but the communications team for the service quickly realised that sustaining interest was a more pressing concern. This is where data became essential. The average age of a rider was about 38 years old; the median age was 36 years old; the most common age was 28 years old. Why should I care about a single bike? 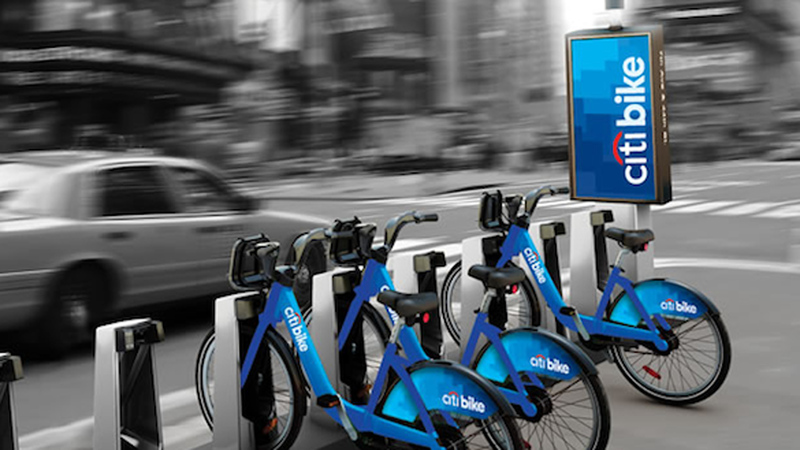 Citi Bike has become a phenomenon in New York City, there are now a number of groups who are competing to ride and photograph themselves with every single bike operating on the service; riding numbers are increasing on a monthly basis; and the uptake of the service is helping to dramatically reduce congestion and greenhouse gas emissions in the city. Through their communications programme they have made people care about a single bike, the whole fleet, and its place as a growing icon in the city. The moral of the tale – tell a story and use all the facts you have available to support it. Whether your product is the latest innovation or the coolest possible brand, or whether it is simply a lowly bike constantly pounding the streets for New York City, good PR can make a product or a service into a hero and grab the attention of the target audience.